Industry-recognised IT distributor, Ci Distribution, is now equipped to sell branded refurb tablets, desktops and notebooks by all its tier one manufacturers. Moreover, all Grade 'A' refurbed products are backed with a direct end-user warranty to offer users invaluable peace of mind. 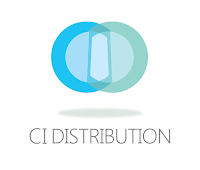 Ci Distribution will be combining the hardware offering with Centerprise's ADISA-accredited (Distinction) Asset Retirement services. In this way, when it comes to both refurbishing and shredding, Ci Distribution guarantees the highest level of security, offering peace of mind to both its resellers and end customers. 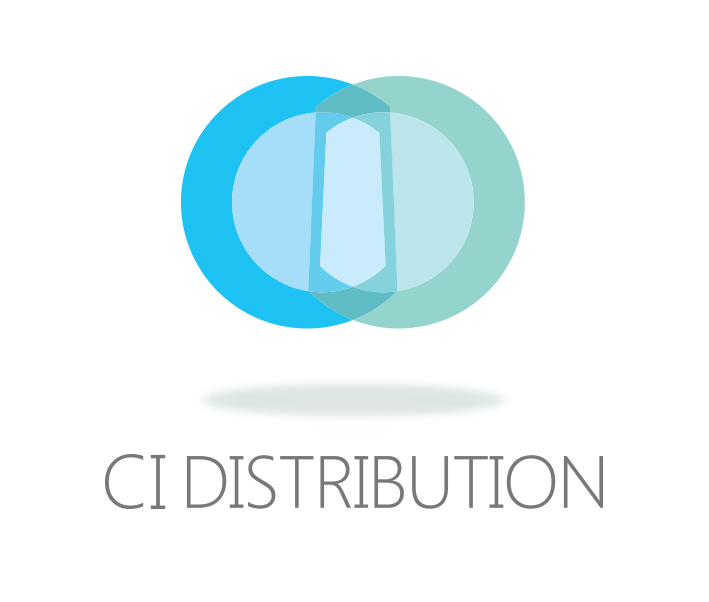 Ci Distribution can also offer a full retirement service to its reseller partners. Any resellers who take up those services – i.e. add them to their service portfolio – will no doubt be creating a stronger proposition with significantly increased value. "Ci Distribution will also be looking to partner with resellers and offer them an asset retirement service, which will only strengthen resellers' positions on tenders and quotes. There are so many opportunities which are overlooked when it comes to simply asking our customer the question: 'What are your intentions with your old systems and the data they hold?'"